Friday was a busy day for Clay Aiken. 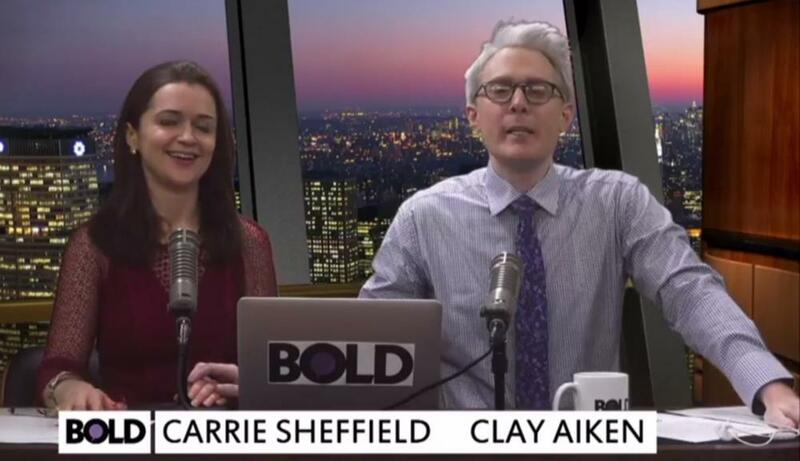 Clay started the day co-hosting the news show on BoldTV. 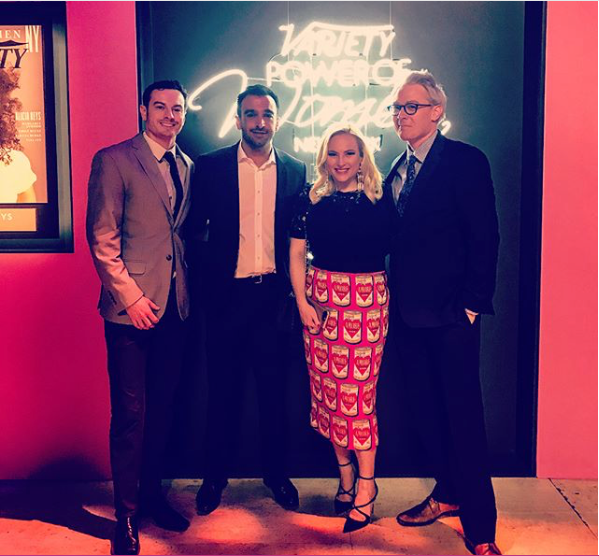 The show was fast moving and there were many special guests. Clay had an interesting conversation with Diamond and Silk, the North Carolina sisters who support President Trump. They were upset with Facebook and the new rules for posting. Two more guest on the show were Francesca Lana and Rita Crosby. They shared the experiences as women in the media and were full of advice. After the Bold show, Clay met up with his friend, Meghan MaCain. 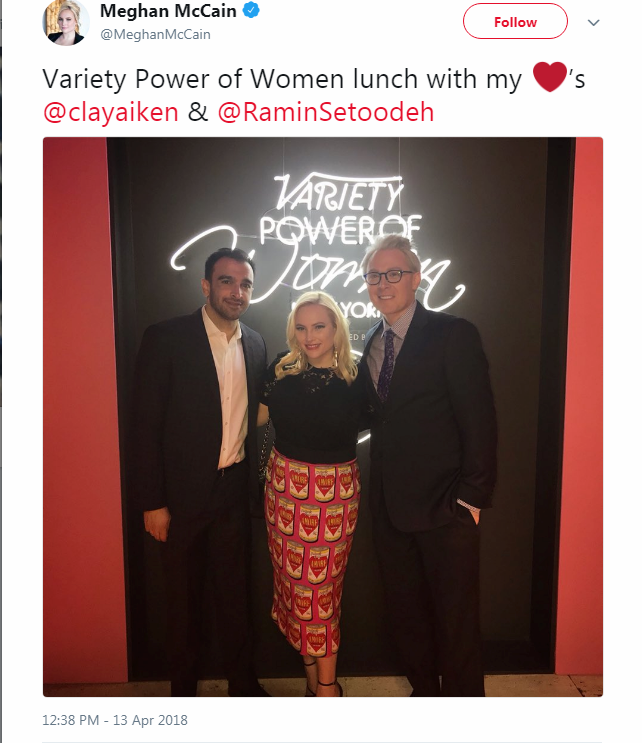 They attended the Variety Power of Women Luncheon. 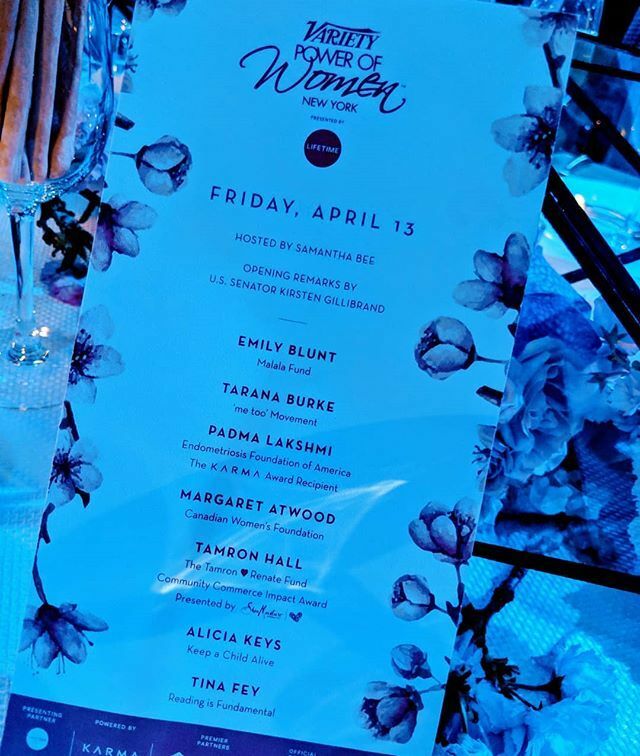 The luncheon was held at Cipriani – Wall Street and was presented by Lifetime Television. There are some great pictures of Clay at the event. It is always great when we see Clay on social media. I am so glad that he is active and seems to be enjoying his busy life. I hope we hear more news next week!! 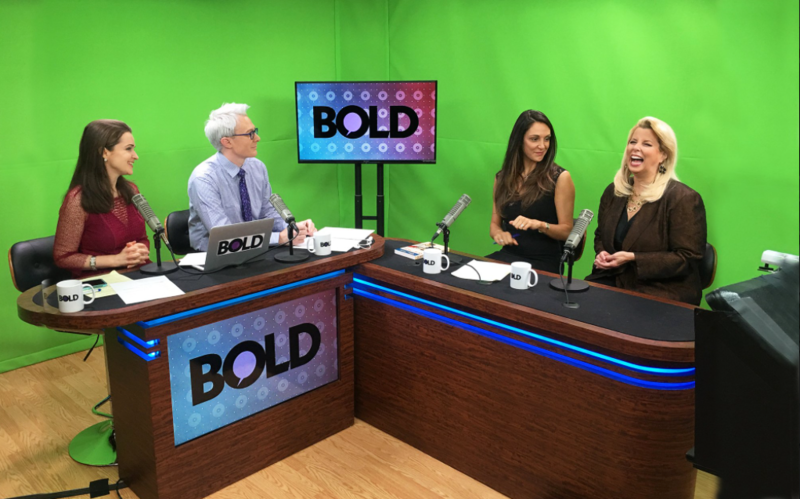 BOLD was very interesting, especially with Diamond and Silk. Clay was giving his opinion despite the constant commentaries from these two ladies. The Battle of Talking! Whew! OMC has a very busy life and he looks happy! Everyone have a great weekend! 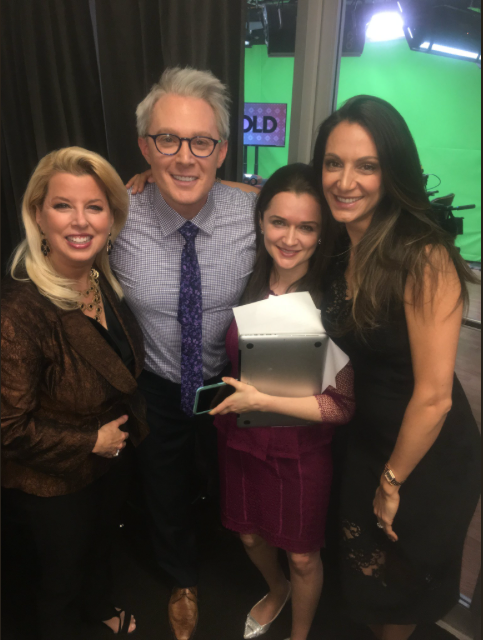 My ears hurt after watching Bold yesterday. Diamond & Silk are very opinionated and LOUD. Liked all the other guests on the show. Clay always does himself proud with insight & questions. Nice to see him out with Meghan. They do get along so well even though coming from opposite sides of the political aisle. I wondered if Clay attended the GLADD awards this week. Error: Error validating access token: Session has expired on Tuesday, 21-Aug-18 16:13:01 PDT. The current time is Tuesday, 23-Apr-19 17:23:35 PDT.